Orbitz Coupon – Save $75 on Select Flight + Hotel Packages! Qualifying Bookings: This coupon code discount applies only to flight + hotel package bookings (excluding Las Vegas) made online at www.orbitz.com (subject to the restrictions set out in the terms and conditions below). Redemption Period: 12.01am PST, September 21, 2017 to 11:59pm PST, June 30, 2019. Travel Period: The travel dates must be between September 21, 2017 to 11:59pm PST, December 31, 2019 (inclusive). 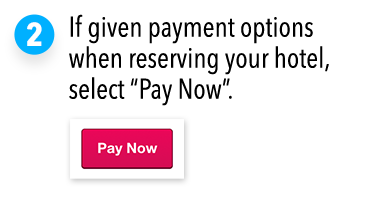 - During the booking process, on the payment page you will see the link ”Enter coupon code” where you can enter the coupon code. - A qualifying Flight+Hotel vacation package must contain a hotel stay in the same regional area as the destination airport of the flight component of the booking. 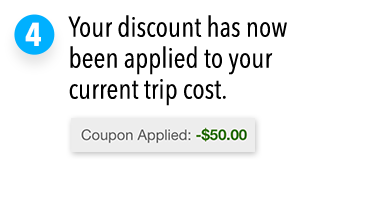 - Enter the coupon code in the relevant field and then click the “Apply Coupon” button. If your booking is eligible, the applicable discount will be subtracted from the price of the travel reservation before the application of any taxes, applicable fees or additional costs. 1. Subject to the restrictions set out in these terms and conditions and compliance with the Key Points above, the coupon code may be applied to flight+hotel package bookings made online with orbitz.com. 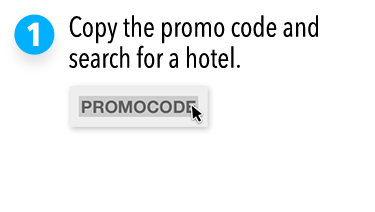 This coupon may not be used for other package bookings (e.g. flight + hotel + car packages or packages offered by third parties), stand-alone hotels, or stand-alone flights. 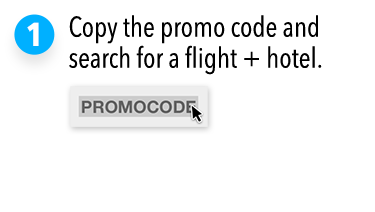 The coupon code can only be used for pre-pay bookings and cannot be redeemed against bookings which are paid at the destination. 4. 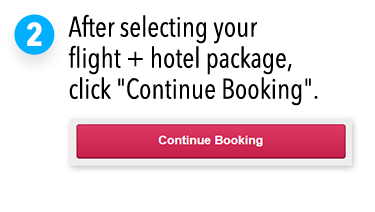 Usual booking terms and conditions apply (see https://www.orbitz.com/p/info-other/legal.htm) and all bookings are subject to availability. 11. Orbitz reserves the right to change or withdraw this offer at any time and to cancel any bookings made where the coupon was improperly obtained or used to make any speculative, false, or fraudulent bookings. 12. This offer is from Orbitz, a brand operating as a part of the Expedia Group companies. 13. 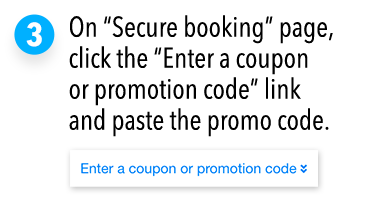 Terms and conditions of this coupon are as written and cannot be changed by any representation of any unauthorized person, including employees of Orbitz or Expedia Group. These terms and conditions shall be governed by and construed in accordance with the laws of Washington State, USA. Qualifying Bookings: This coupon code discount applies only to flight + hotel package bookings made online at www.orbitz.com (subject to the restrictions set out in the terms and conditions below). Minimum Spend: $2000 (minimum spend is the price of the travel reservation excluding any taxes, fees or additional costs). This spend must take place in one transaction. Redemption Period: 12.01am CT, June 27, 2018 to 11:59pm CT, June 30, 2019. Travel Period: The travel dates must be between June 27, 2018 to 11:59pm CT, December 31, 2019 (inclusive).